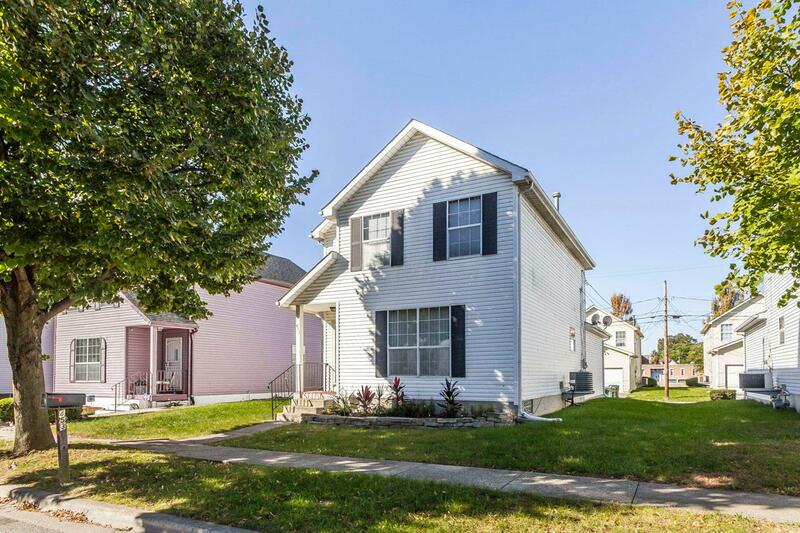 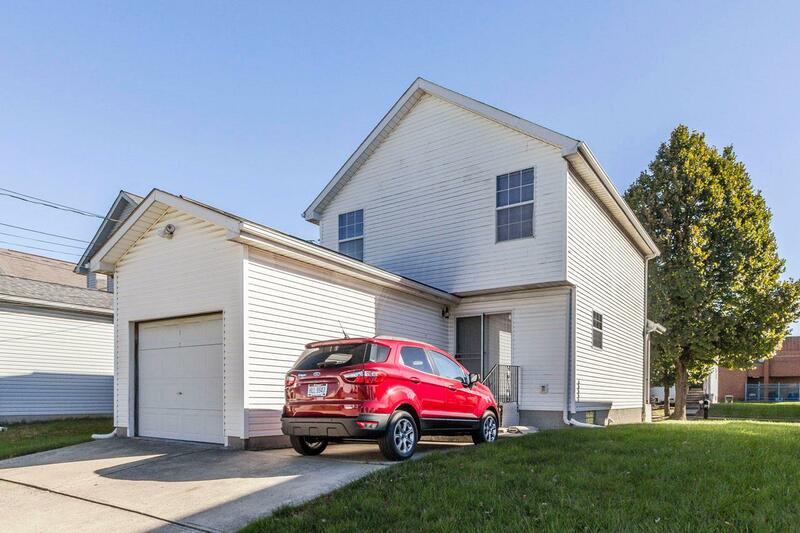 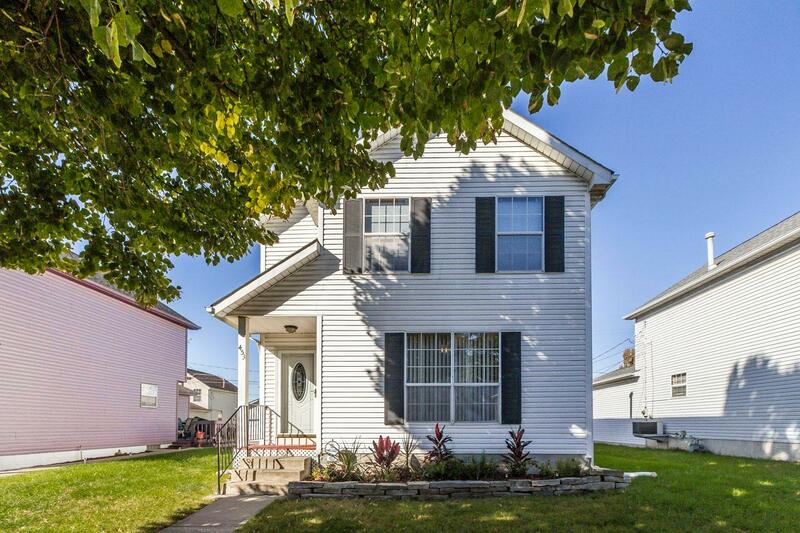 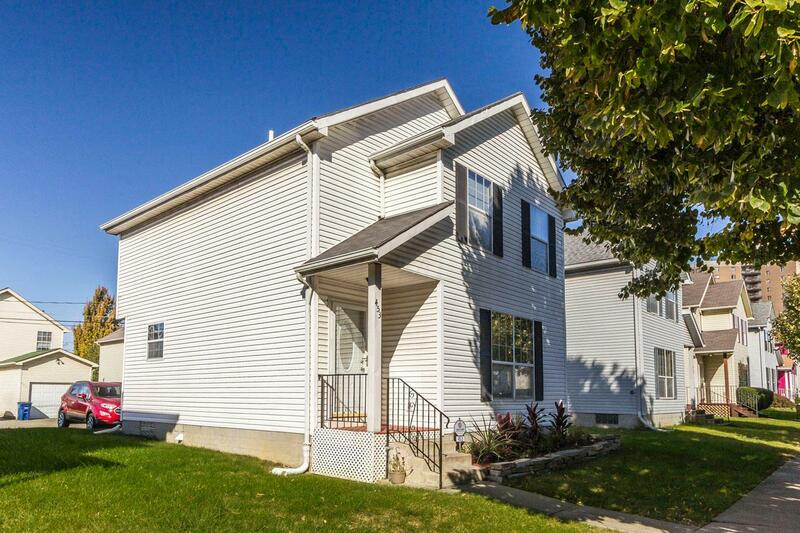 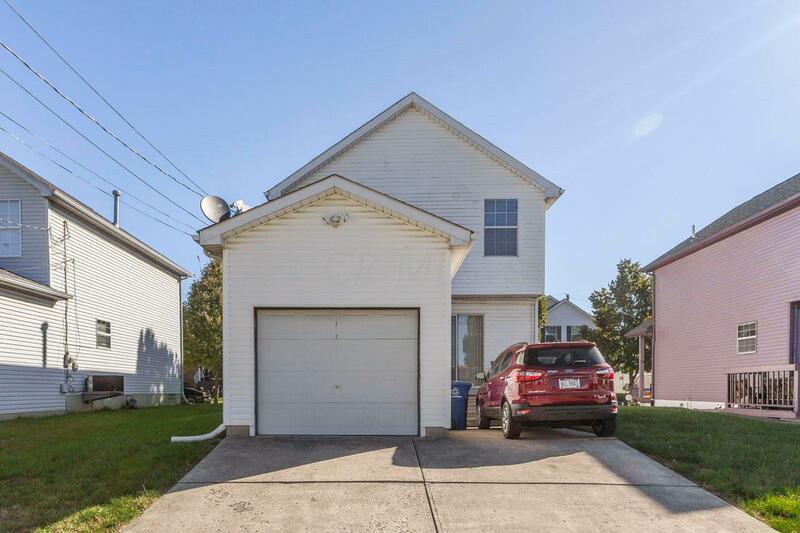 Unique single family home located in the Capitol View Estates subdivision adjacent to the King Lincoln District. 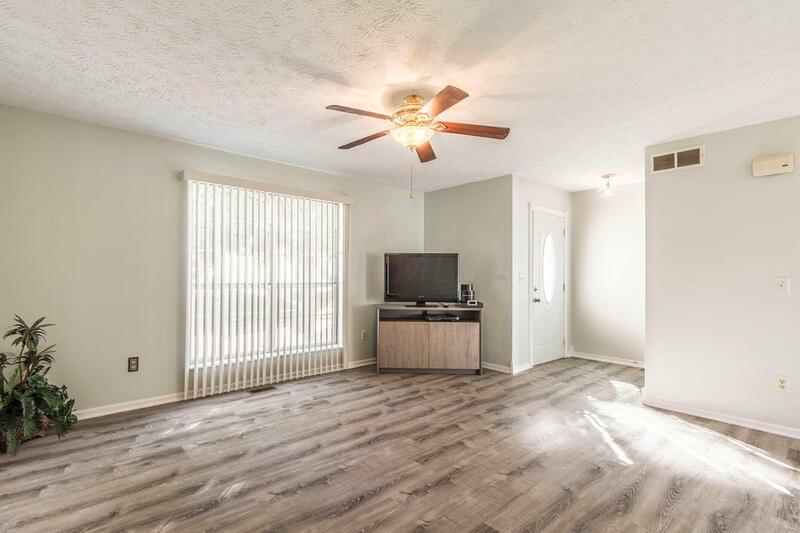 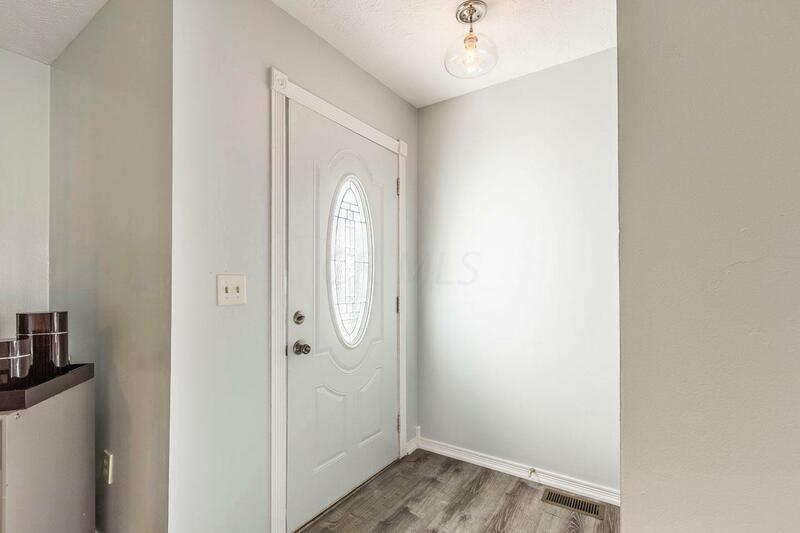 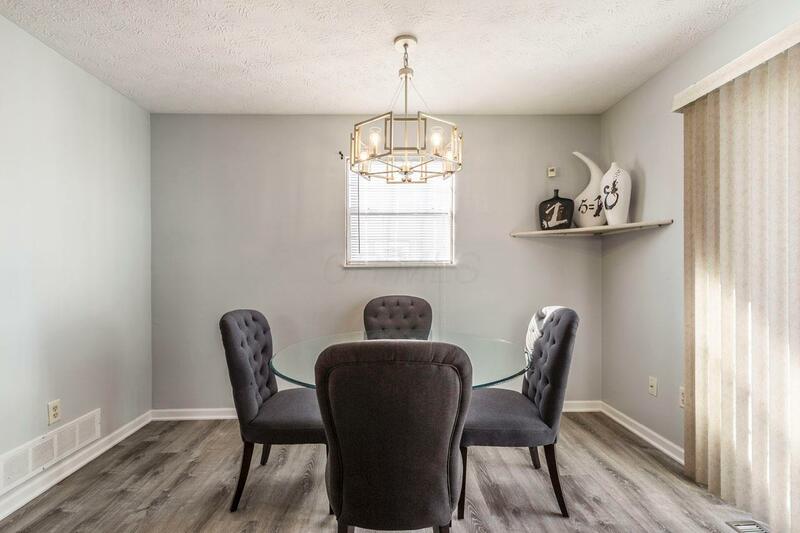 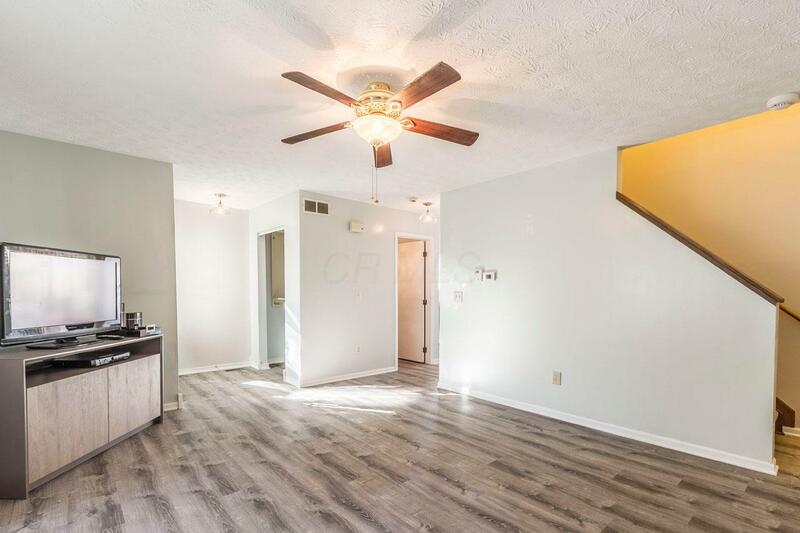 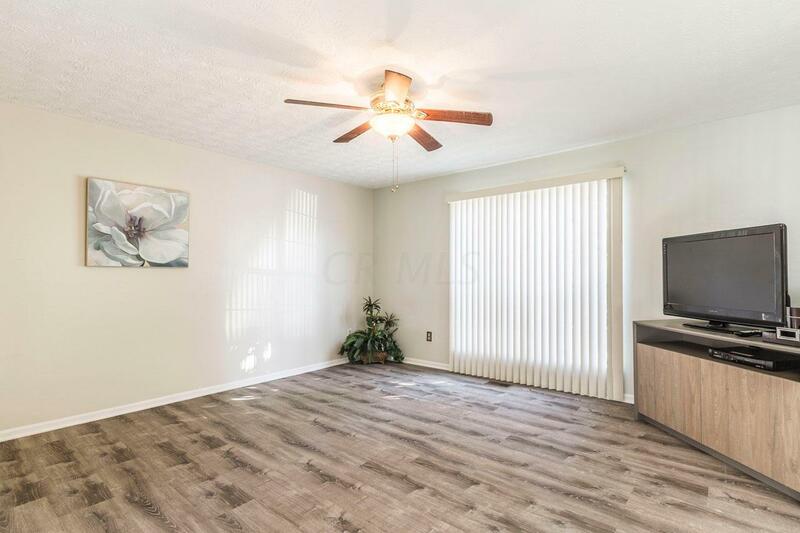 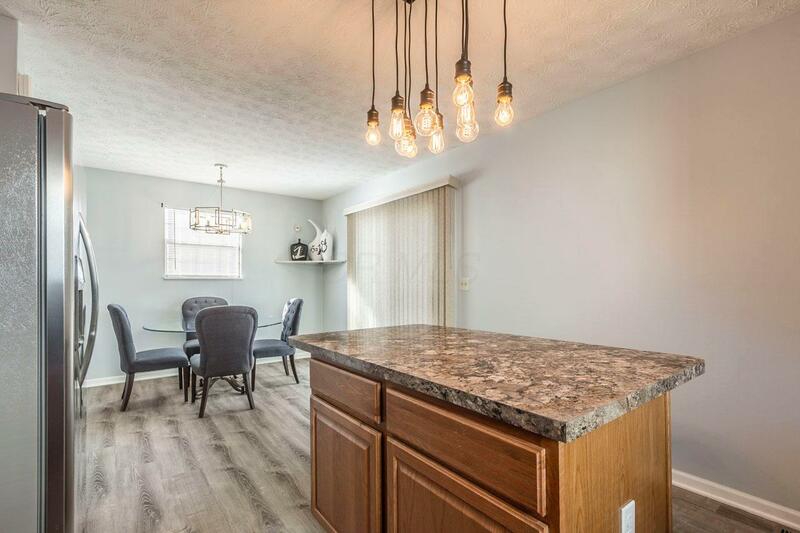 Recently updated from top to bottom, you'll love the stylish vinyl plank flooring throughout the first floor. 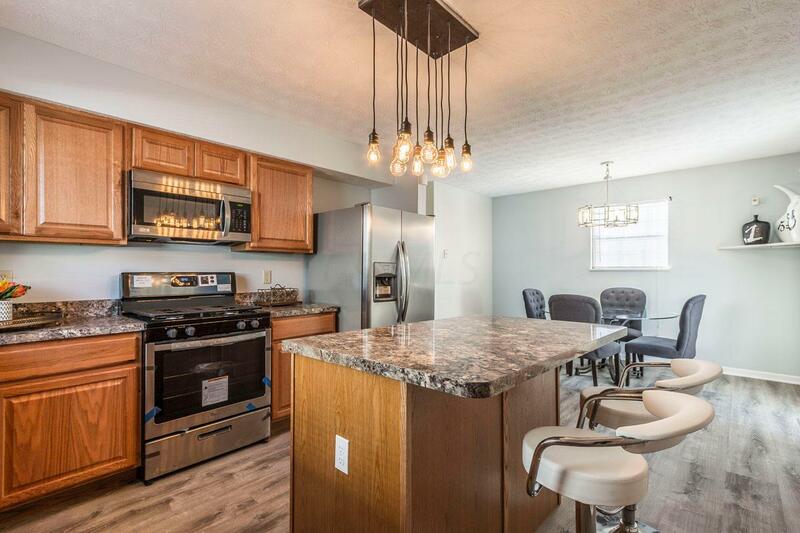 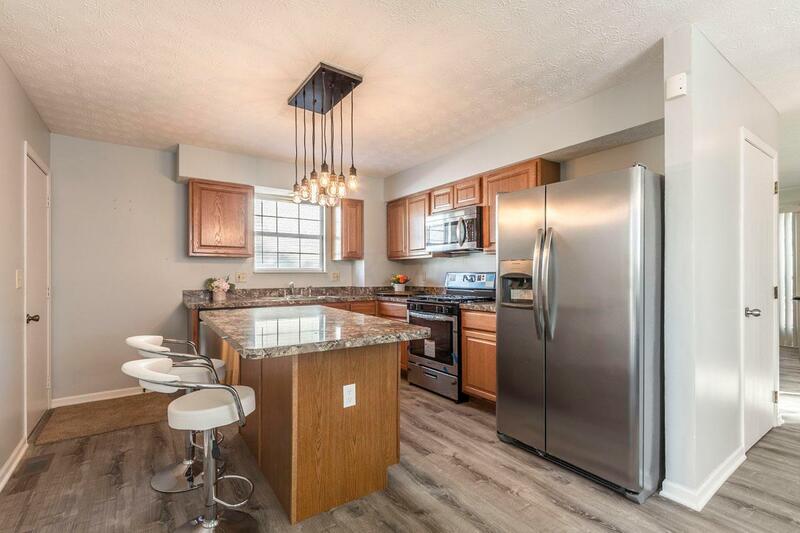 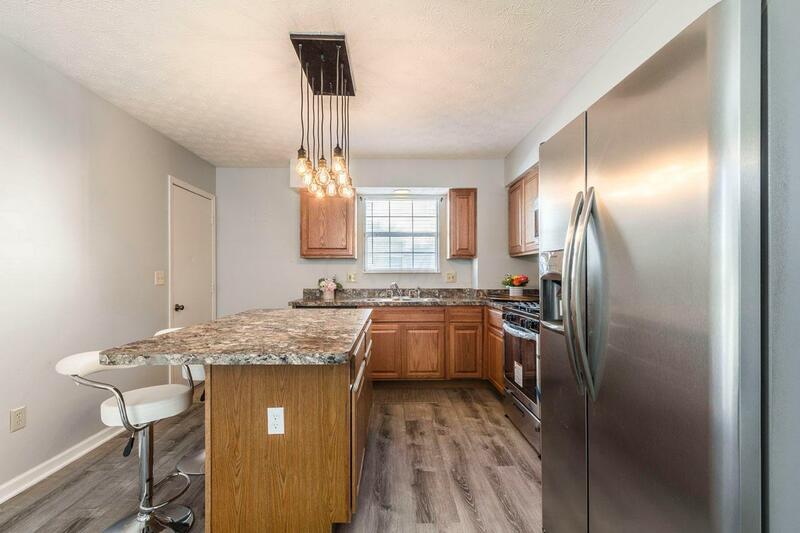 Updated kitchen with an island and brand new stainless steel appliances. 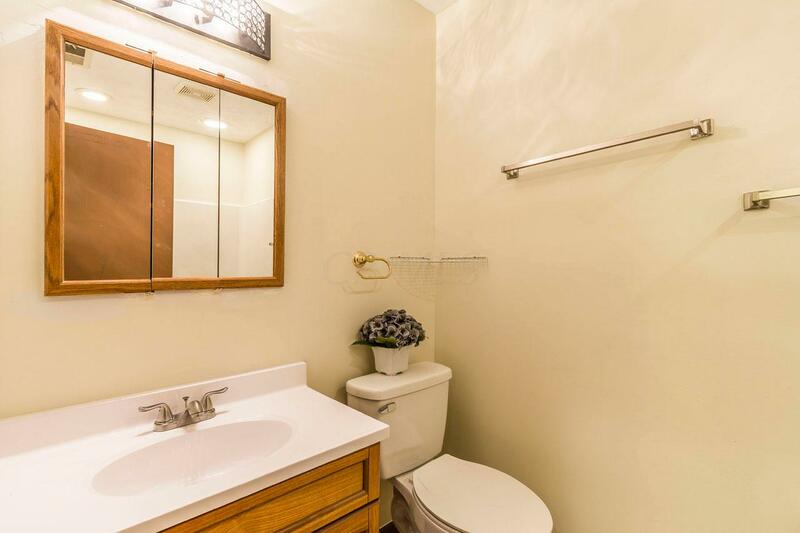 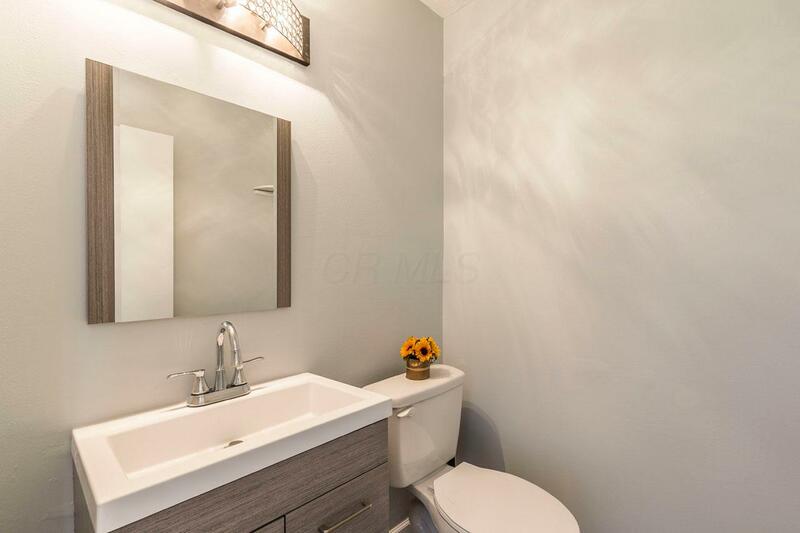 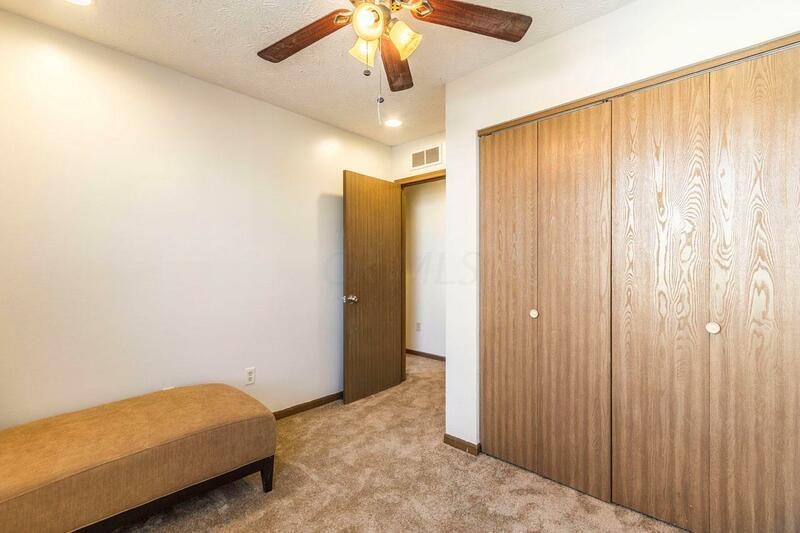 Three spacious bedrooms and the full bathroom on the second floor. 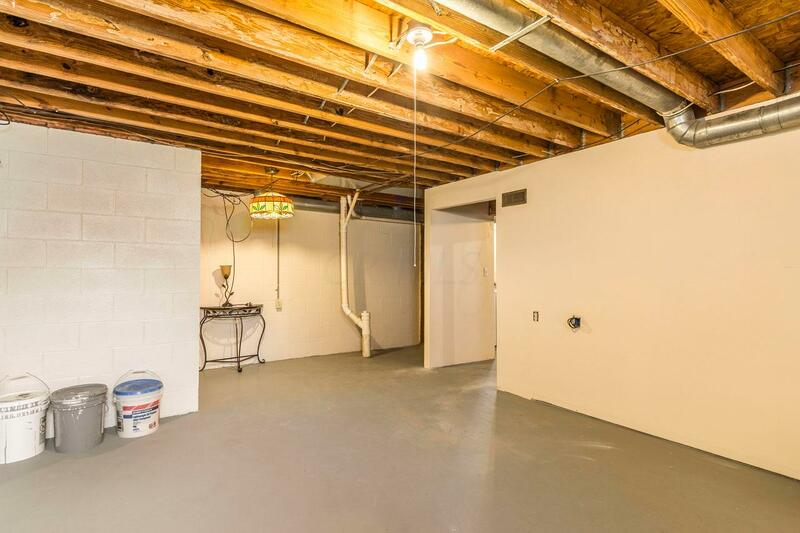 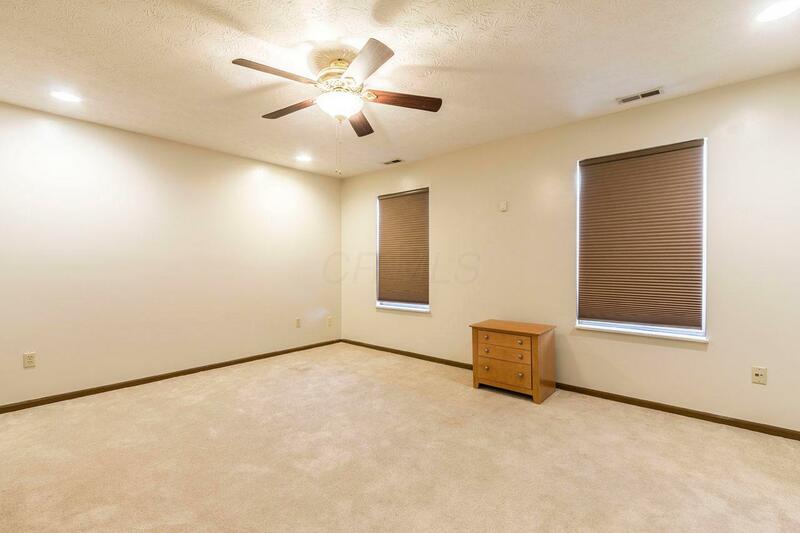 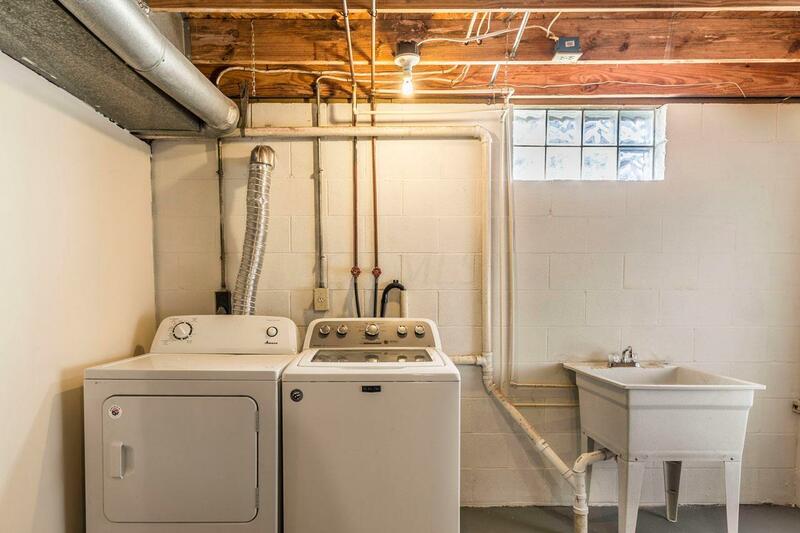 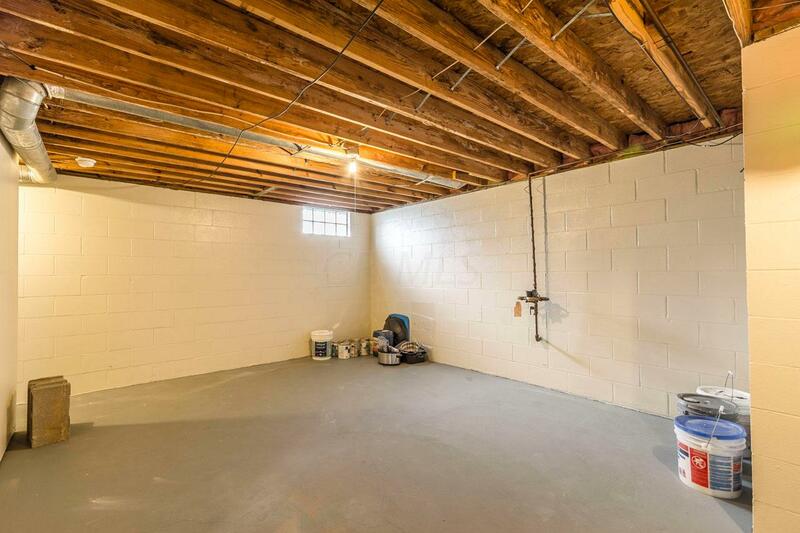 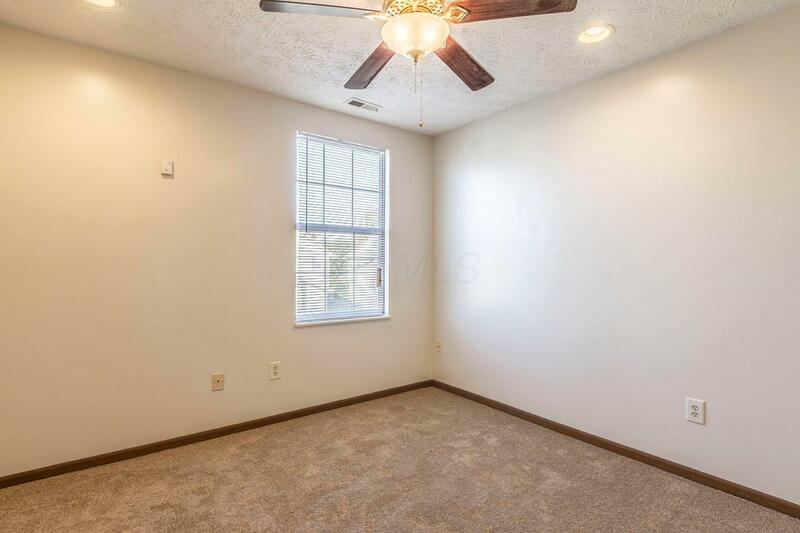 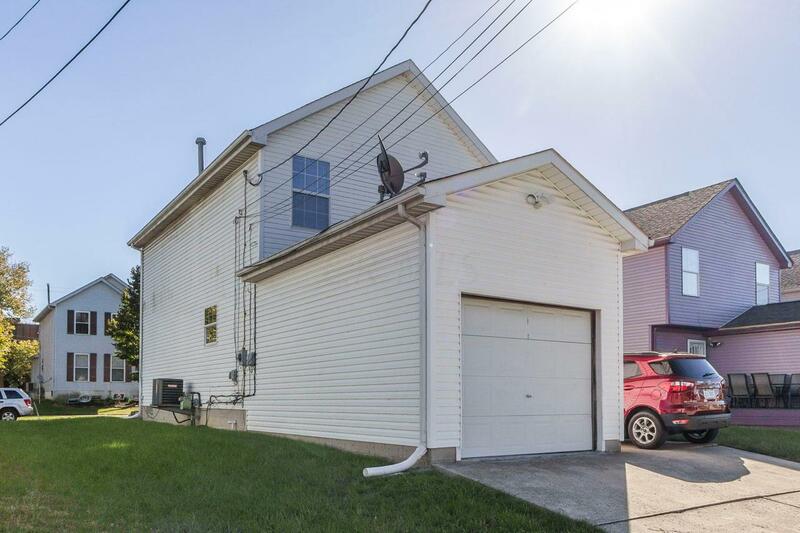 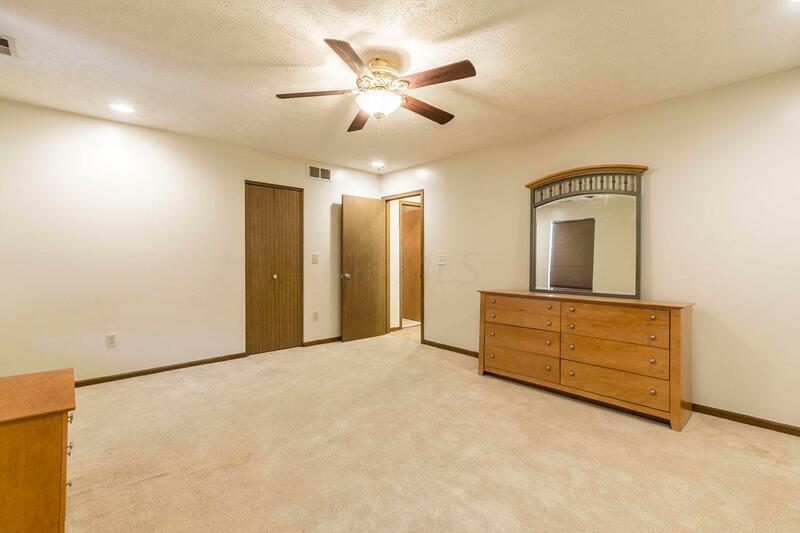 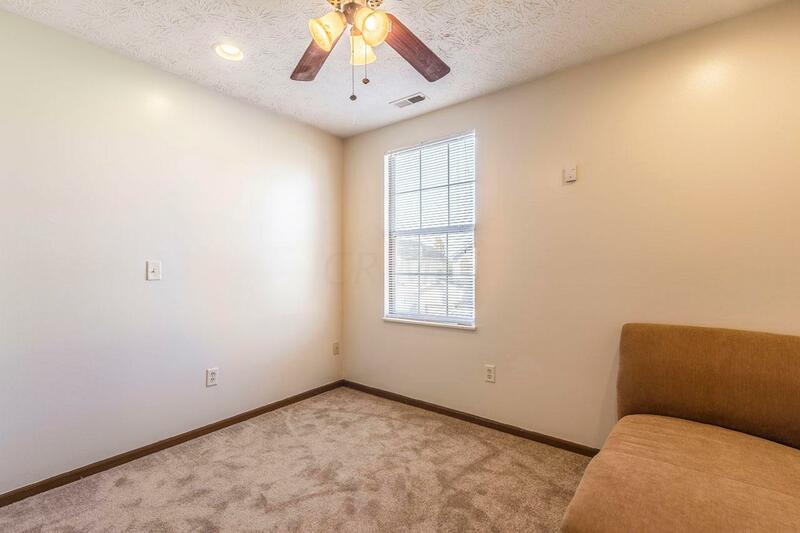 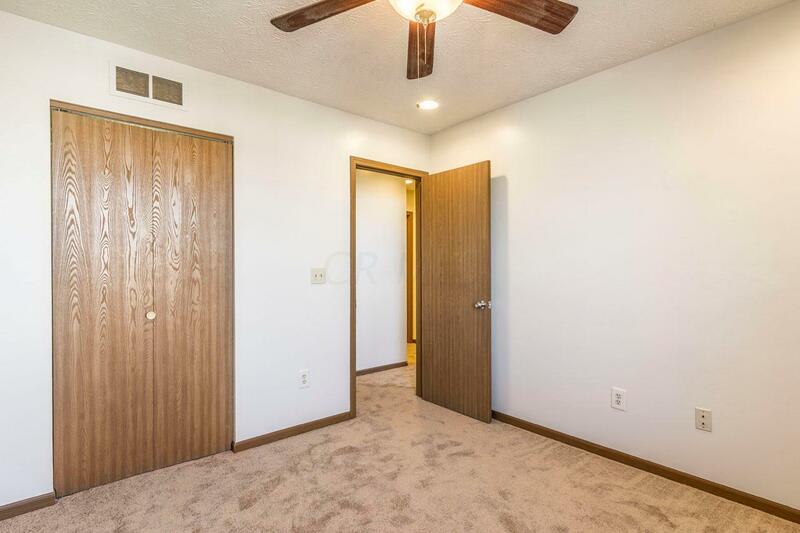 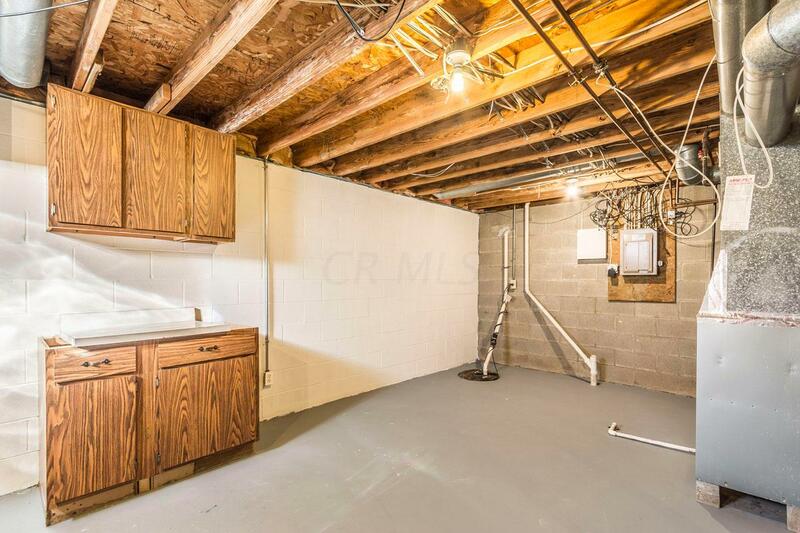 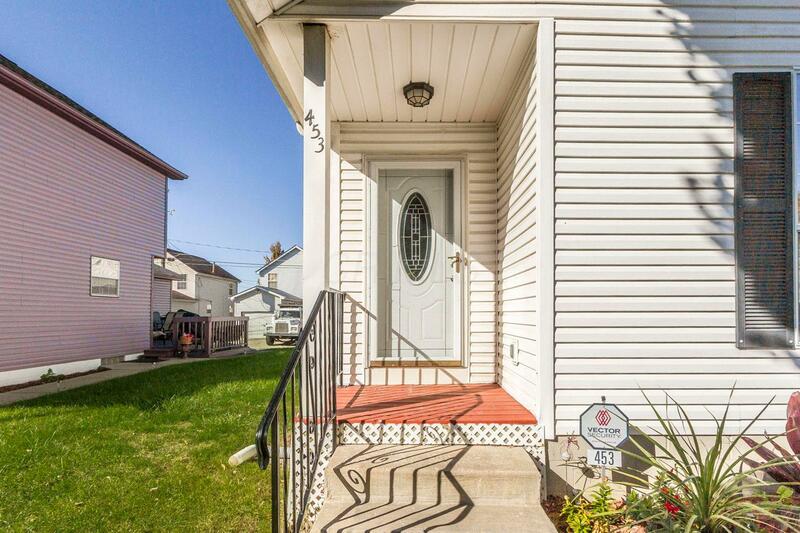 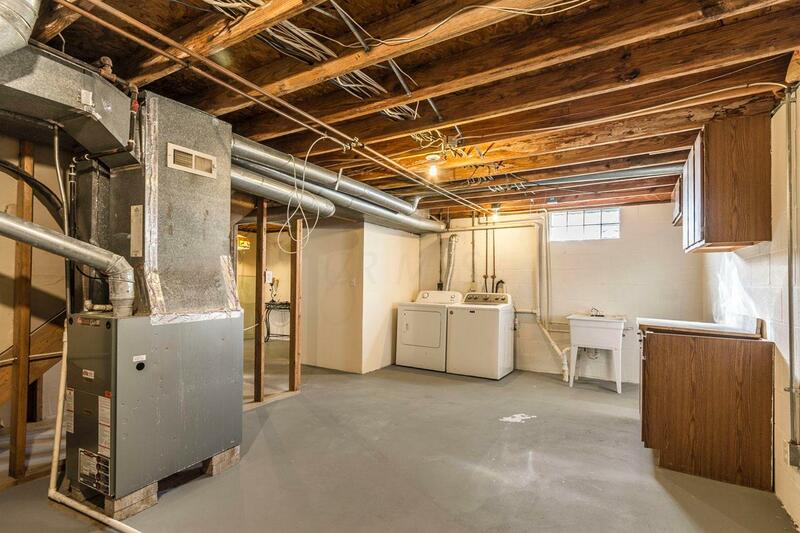 Plenty of room in the basement to add another bathroom and a recreation area or an office. 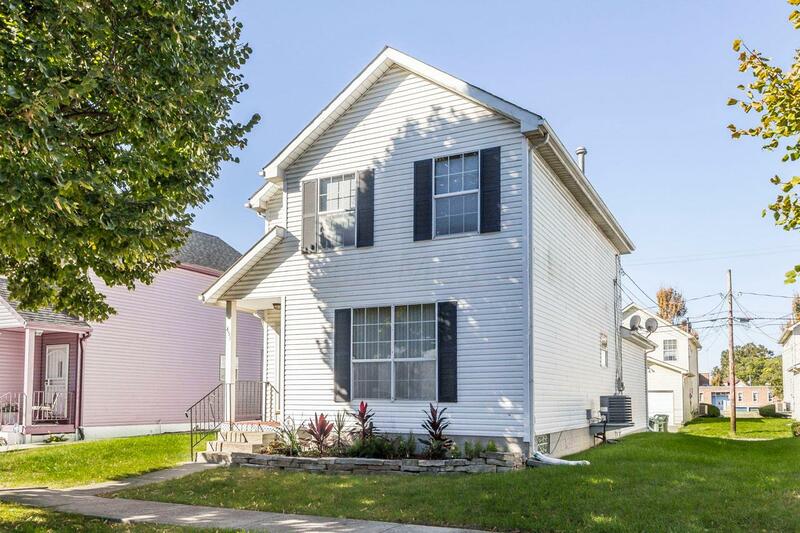 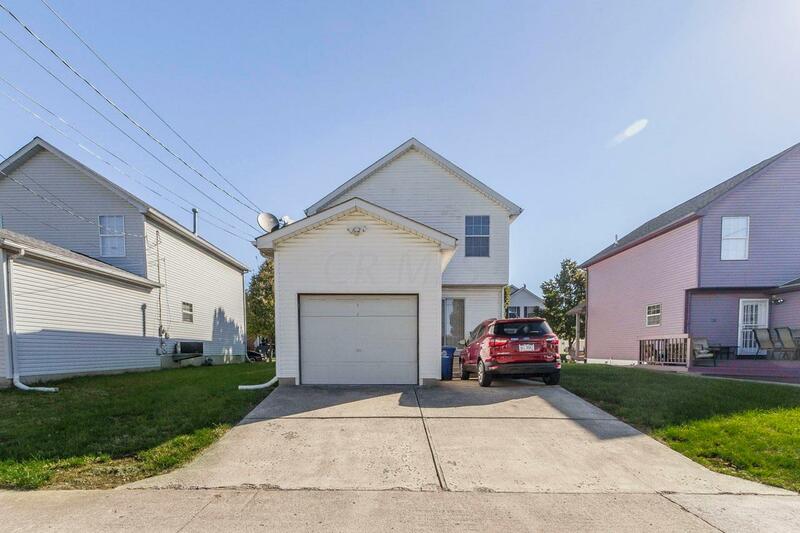 This one won't last long so schedule a showing today!